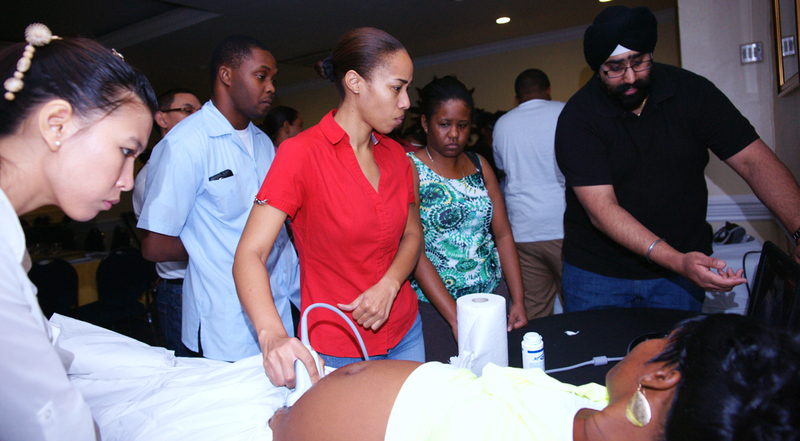 Practical segment of our annual Ultrasound Conference in session, Kingston. 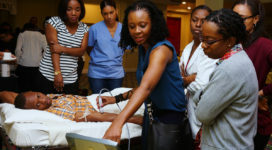 Teaching Jamaican doctors best practice and proficiencies in the use of ultrasound technology in emergency medicine. We would like to thank all our past and current sponsors and supporters, and would like to encourage you all to continue to support us. To those who are considering making a donation. 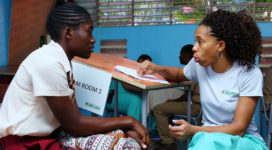 When you donate to the JAHJAH Foundation, you help us to execute our mission of helping to improve the quality of healthcare in Jamaica’s public hospitals and healthcare centers, and to improve education in Jamaica. We are committed to our projects and determine to help make Jamaica better for everyone. Thank you.